This 3 day course is aimed at people with no recognised flying qualification eg. BMFA ‘A’ certificate or better on helicopters, a British Gliding Association Bronze ‘C’ or better, or a Private Pilot’s Licence. The above is not a complete list, we cover more than is required by the CAA. 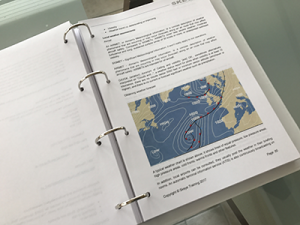 3 day Ground School (CAA syllabus and more). Assistance with your application to CAA for PfCO. 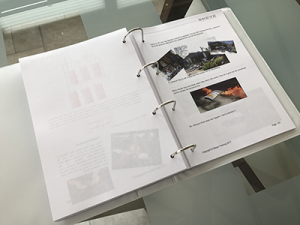 Review and guidance of your OPS manual. 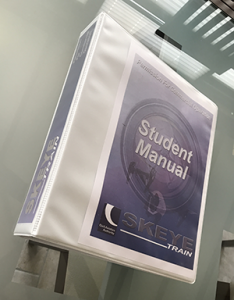 Skeye will provide a recommendation to CAA for the issue of PfCO on successful completion of the course. The course now includes the insurance you need for both the flight test and your CAA application.